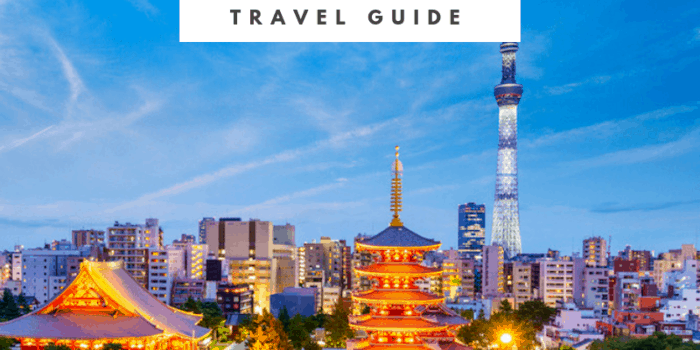 Kyoto is one of Japan’s most popular destinations for visitors. 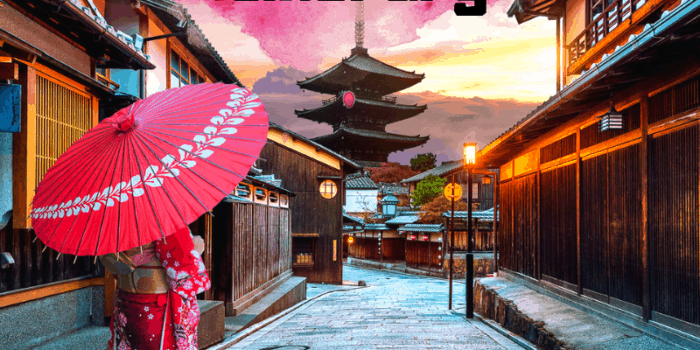 From extensive pre-war architecture, fascinating geisha culture, dozens of Michelin-starred restaurants and stunning temples, Kyoto should definitely be on your Japan vacation itinerary. 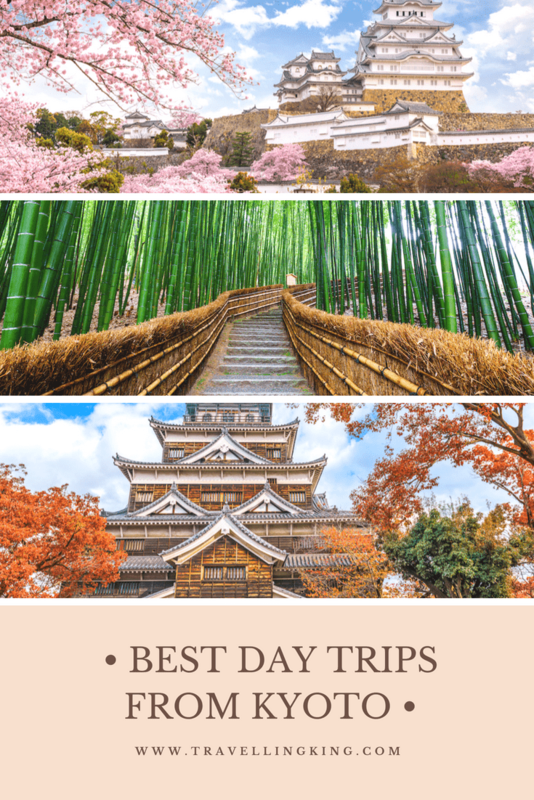 However, there are also some great day trips from Kyoto and the train system in Japan makes is very easy to get out of the city to enjoy some of these nearby destinations. Kanazawa is popular with Japanese tourists, but often overlooked by foreign visitors who focus on the larger cities. 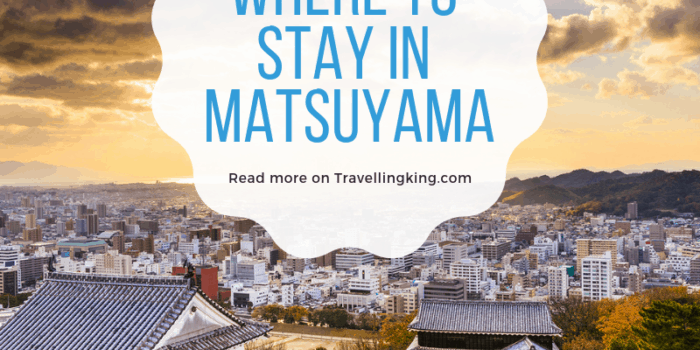 Kanazawa has been recognized by UNESCO as a City of Crafts and Folk Art and is well known for art museums, regional crafts and Edo-era districts dating back to the 17th century. Just two hours by express train, Kanazawa is easily reached as a day trip from Kyoto. 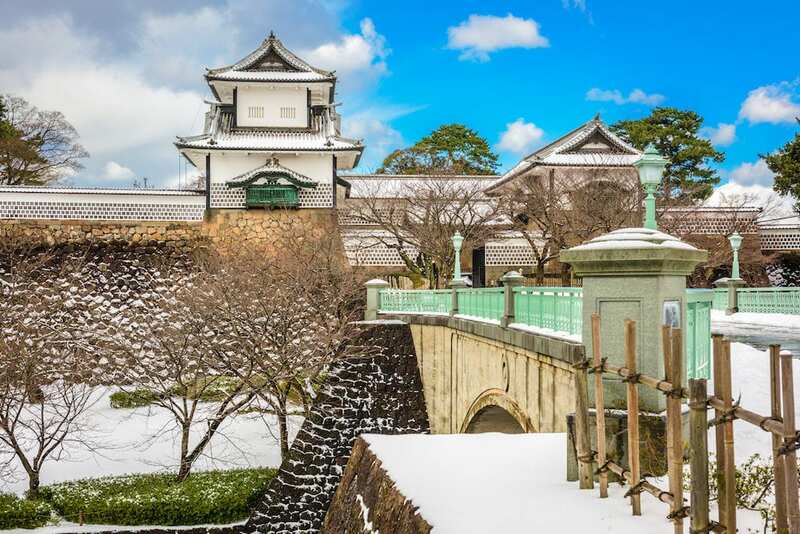 Kanazawa has a charming old town area, the Kanazawa Castle, gardens, parks, markets and a fantastic 21st Century Museum of Contemporary Art. The capital of the Osaka prefecture, Osaka is a large port city known for modern architecture and street food. 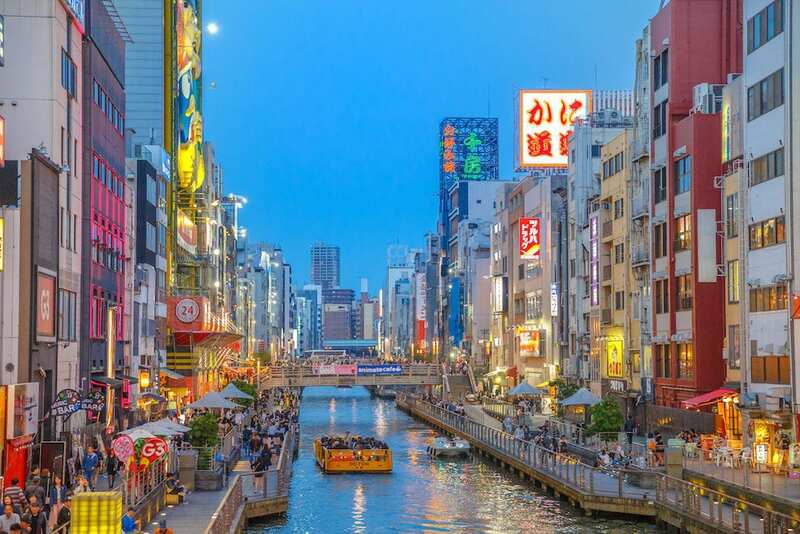 In fact, Osaka’s nickname is translated as “the nation’s kitchen.” Osaka is very popular for tourists, with major attractions like Universal Studios and the Osaka Aquarium. 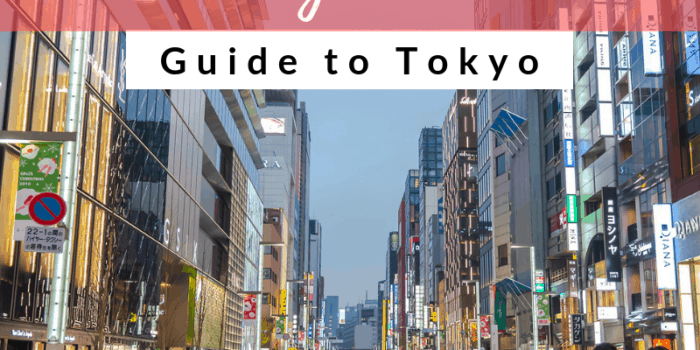 However, if you prefer to base yourself in quaint Kyoto, you can easily visit Osaka as a day trip. 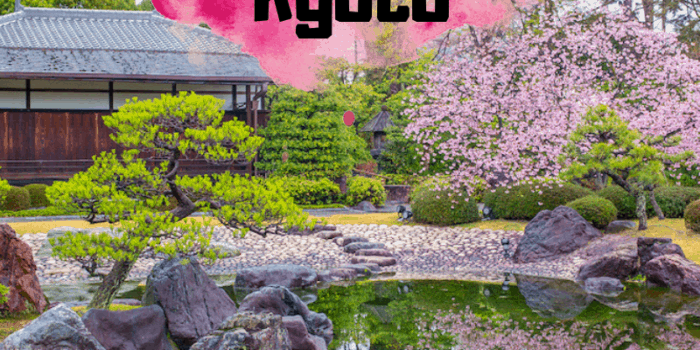 The Rapid train takes only 30 minutes from Kyoto, which leaves you a full day to explore. The Osaka castle is a must-see for first-time visitors, and the Minami area is best for shopping, dining and nightlife. And yes, you can enjoy a bit of the nightlife before returning on the last train to Kyoto around midnight. Nara was once the capital of Japan, until is moved to Kyoto in 795. Nara is home to some of Japan’s best temples and shrines, with some dating back to the 7th century. 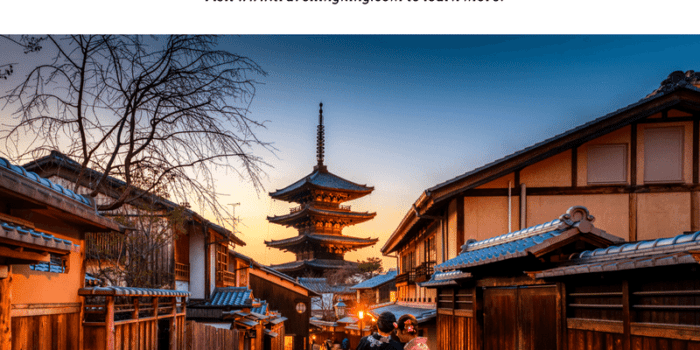 You can take a guided or self-guided tour of the “Seven Great Temples of Nara,” including the Todaiji Temple, home of the Great Buddha, and a UNESCO World Heritage Site. Nara also has many gardens, museums and traditional neighborhoods. 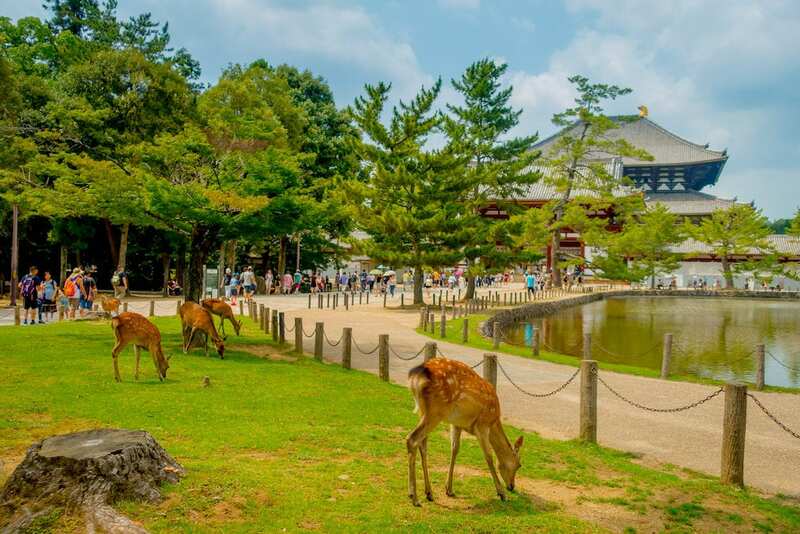 This is also where you’ll find the Nara-koen or deer park, with semi-tame deer that you can hand-feed with crackers purchased on-site. Two rail lines connect Kyoto to Nara, with the fastest trip taking just 35 minutes. Only 15-20 minutes by train from Kyoto, Arashiyama is a nationally designated Historic Site and Place of Scenic Beauty. Situated along a river in the mountains, Arashiyama has beautiful scenery, and many attractions for tourists on a day trip from Kyoto. 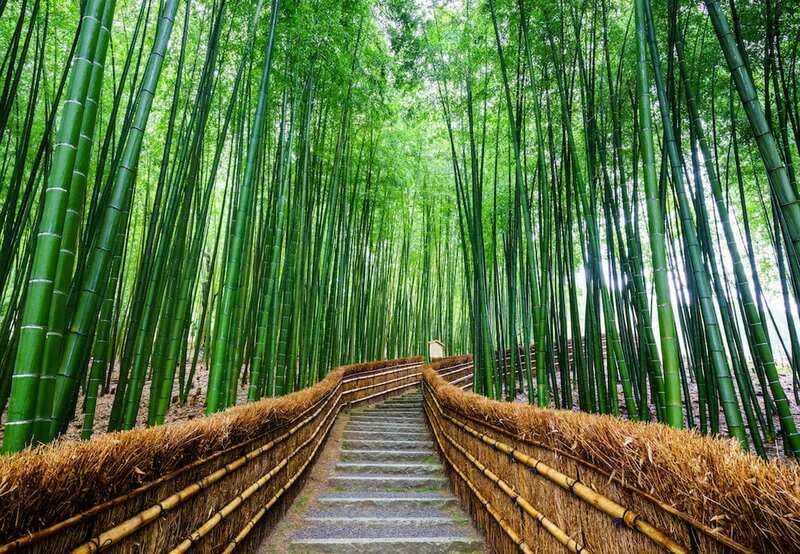 You can climb the hill to the monkey park, and explore the famously photographed bamboo forest. In spring, you might catch the cherry blossoms, or beautiful fall colors later in the year. You’ll also find many temples, onsens, shops and restaurants. 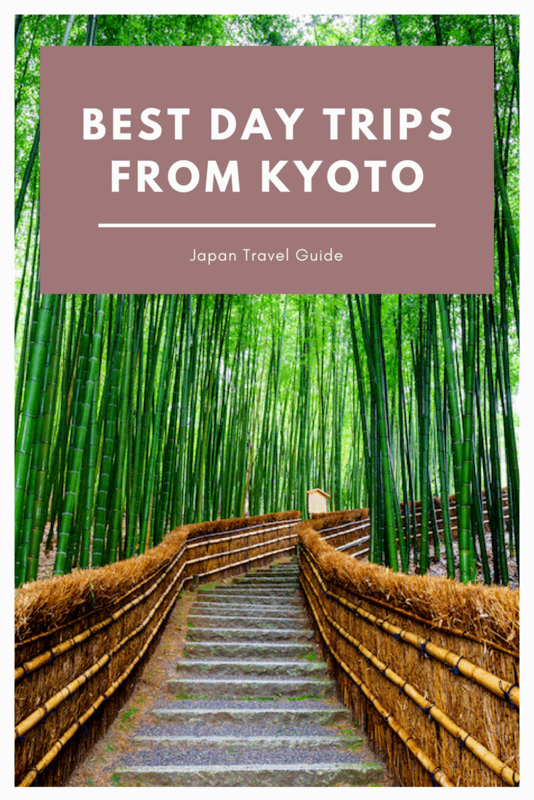 Arashiyama is a great day trip from Kyoto, especially if you are looking to escape the hustle and bustle of the city! Kobe is the city known for beef and sake, plus a scenic harbor setting surrounded by mountains. The high speed shinkansen from Kyoto to Kobe takes just 30 minutes. 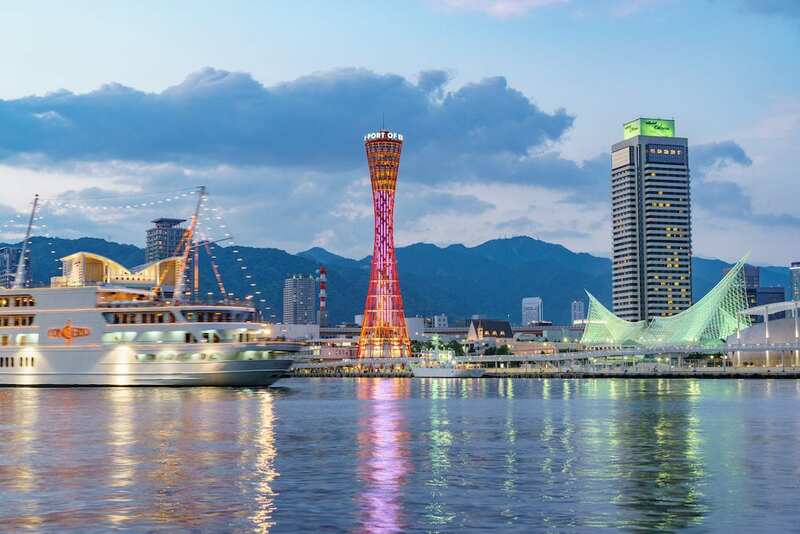 You can catch a 40-minute scenic cruise in Kobe Bay. Moto fans will surely want to visit Kawasaki World, a museum/showroom of Kawasaki Industries, which includes motorcycles, ships and aircraft. For a birds-eye view of Kobe, head up the Kobe Port Tower. Another great view of Kobe and the bay is to take the gondola up Rokko mountain. Of course, don’t miss the chance to sample sake and enjoy a delicious cut of Kobe wagyu beef before returning to Kyoto for the night. Hiroshima is most famous for the World War II atomic bomb that was dropped here in 1945. Very few buildings were left standing after the bombing, so Hiroshima today is a modern city that has risen from the ashes of this event. The Hiroshima Peace Memorial Park remains as a reminder to the bomb and the 140,000 people who died in the aftermath. The Atomic Bomb Dome is a UNESCO World Heritage Site that shows the remains of a building that has remained unchanged since 1945. Throughout the town, there are various memorials to the events, including the Peace Memorial Museum. If you have time, also check out nearby Miyajima, a small island in Hiroshima Bay which features a picturesque floating Torii Gate. 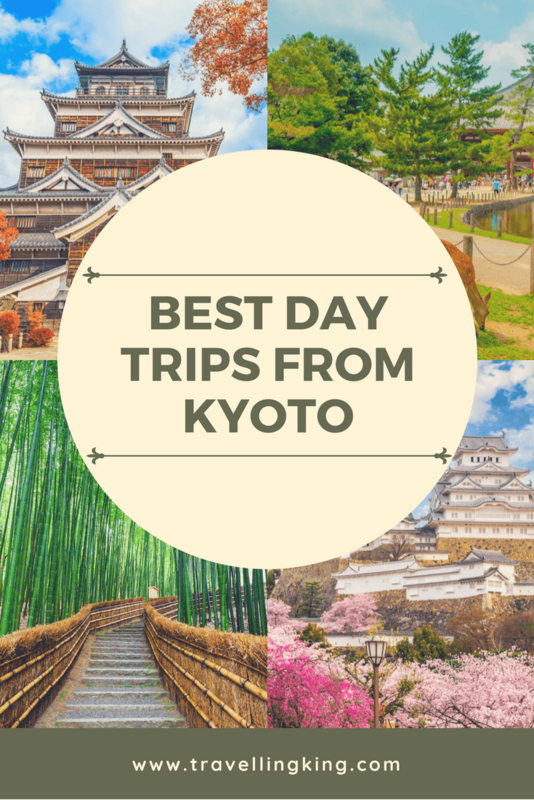 Himeji Castle is another popular day trip from Kyoto. The fast train takes about 90 minutes, then a 15-minute walk to the castle. 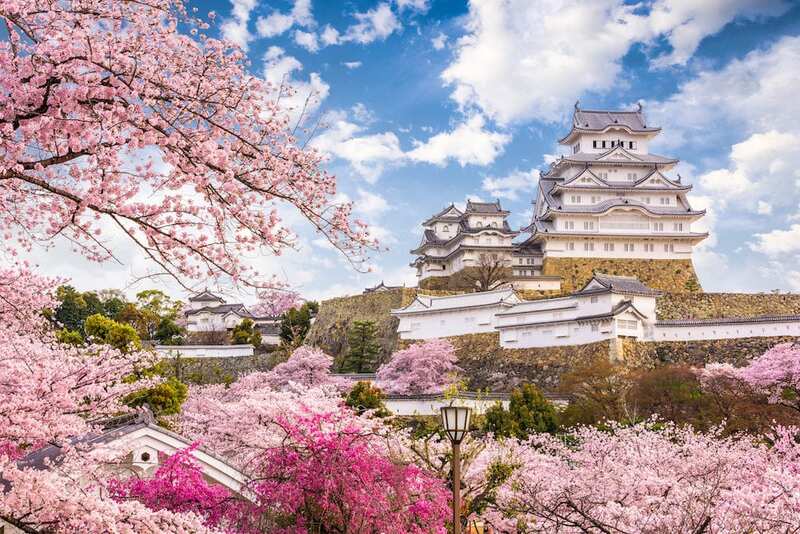 This is one of the most beautiful Japanese castles that you will see. This UNESCO World Heritage Site is sometimes called the “white heron” castle for it’s elegant appearance. 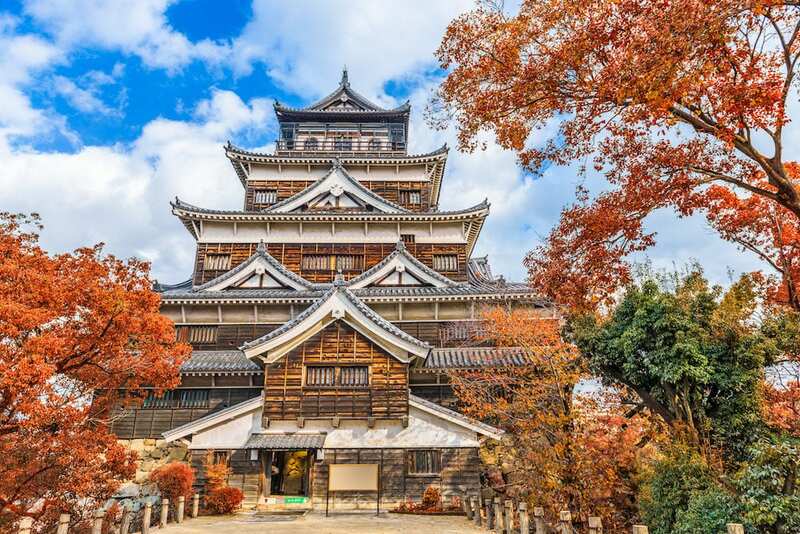 It is only one of twelve remaining castles in Japan that was not destroyed by war or earthquake. You can explore the castle, and the manicured grounds, before returning to Kyoto. 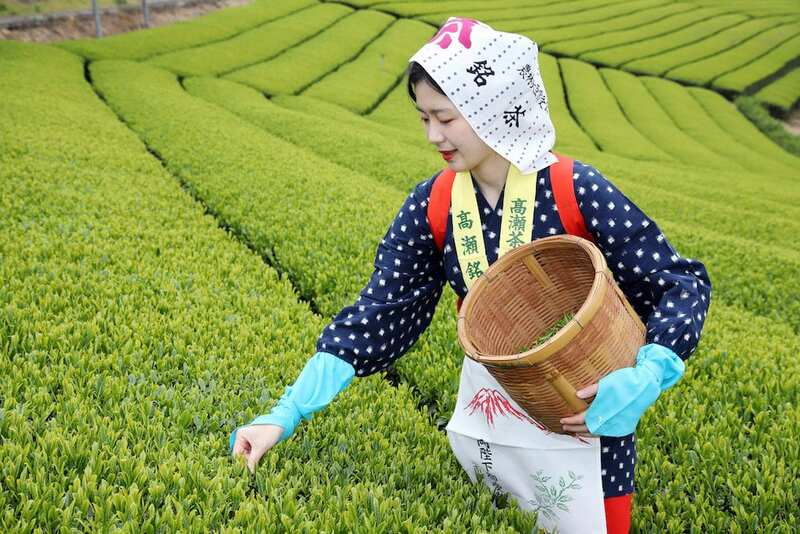 For a “less urban” destination, you can take a tour of the tea plantations surrounding Kyoto. About 90 minutes from Kyoto, you’ll find some of the first places that tea was grown in Japan more than 800 years ago. Terraced hillside fields of green tea are still harvested today and a select few are open to visitors who wish to take a tour. After visiting the source of Japanese tea, be sure to seek out a traditional tea ceremony in Kyoto.